DealFuel is a storehouse of digital goods that helps website designers and developers in many different ways to navigate the world of visuals. With the help of the deals available from the site, you can elevate the look of any website, which is what every designer wants at the end of the day. DealFuel lends you a helping hand with digital products ranging from e-books to graphics to design templates. A heap of stock images, courses, and vectors will help you in reducing your workload and easing the process as well. They specialize in bringing all the latest deals right to your Inbox. These resources are of high quality, making sure that your web projects are always of excellent calibre. So, whether you’re looking for “plug and play” visual content, some beautiful textures or icons, you’re bound to find new favorite free web design resources on this list. 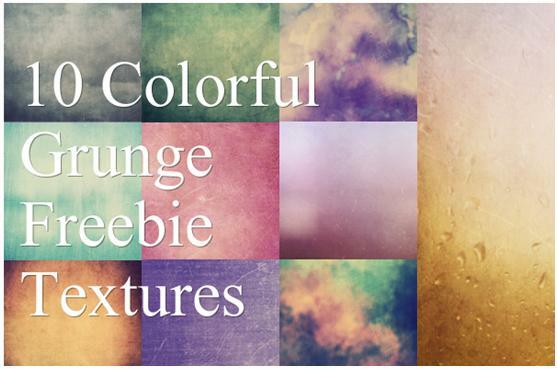 Get started today with this pack of free web resources and get your creative juices flowing. These power packed resources are bound to give the perfect finishing touch to your web project. 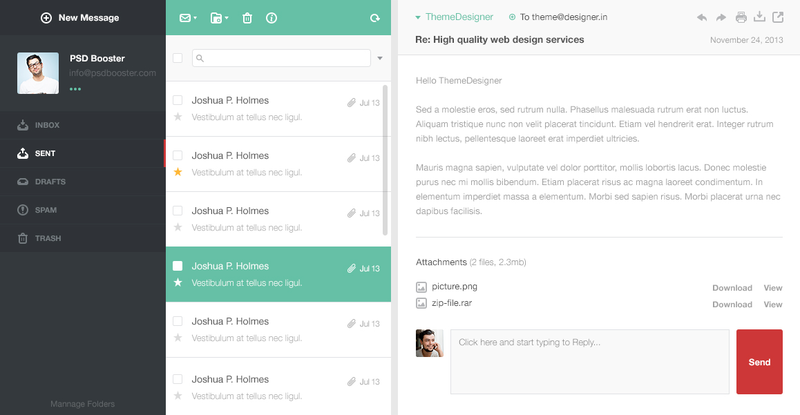 You get Landing pages to UI Kit , Fonts and much more. 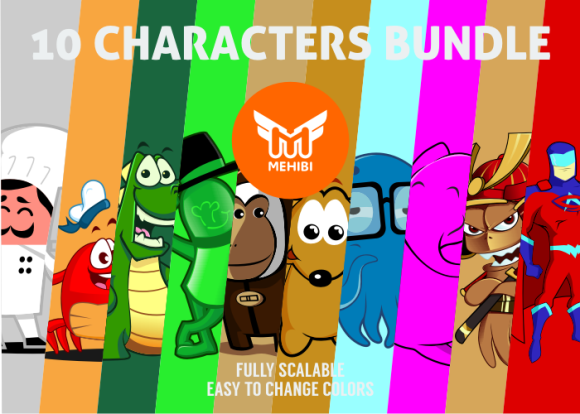 Grab an Editorial Calendar Template and the 10 Characters Bundle to let your creativity run wild! Give a grungy look to your designs because grunge texture rules year after year! Spice up your website’s features with these 30 Flatteriffic Vector Icons. 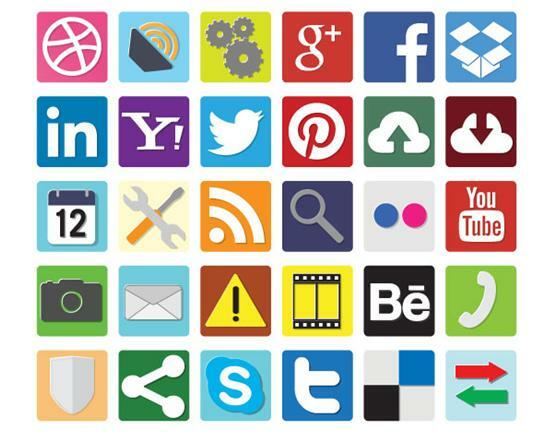 Get various categories icons like Social Media Icons, Interface Icons and many more. 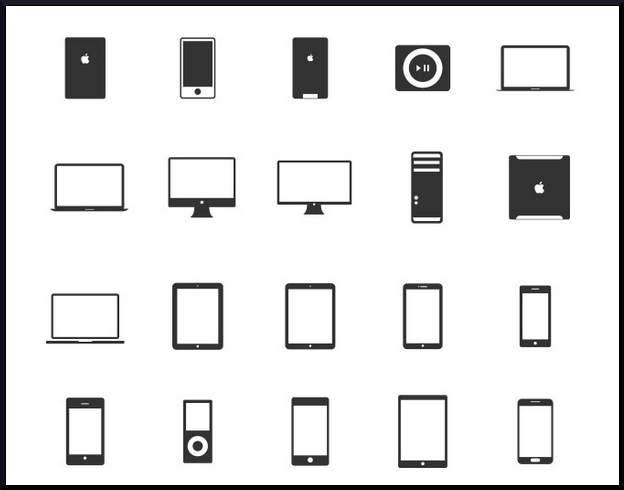 These Smart Device icons are sure to grab attention and are easy to recognize. 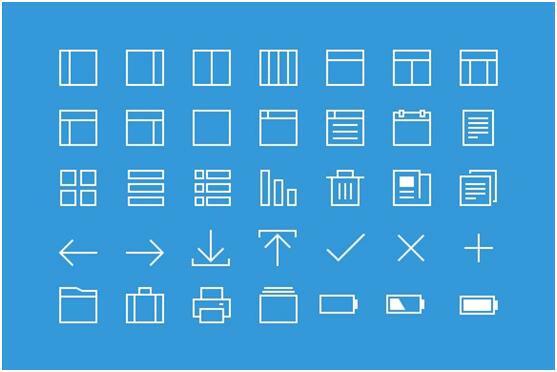 Make user-friendly websites with these icons. 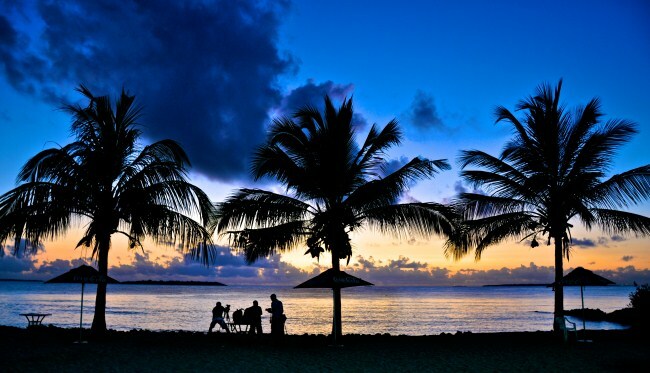 Use creatively on any digital or print designs as themes or as background images. It includes categories like Nature and Landscape. Create stellar backgrounds for websites posters or illustrations with these seamless patterns, and get the WOW effect! Present your website in a professional manner with this UI kit which includes over 100 vector graphic elements in 6 categories. 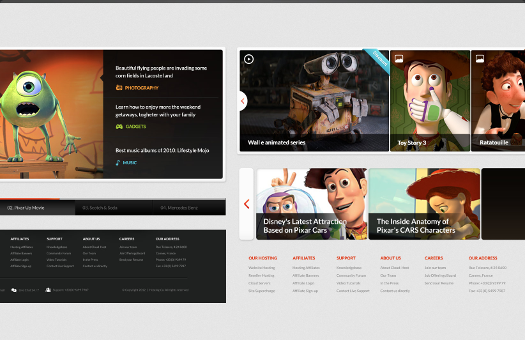 Create beautiful and elegant sites with various web UI elements. Flat style rules this season! Create user friendly websites with these 35 thinline icons which are sure to catch users’ eyes. 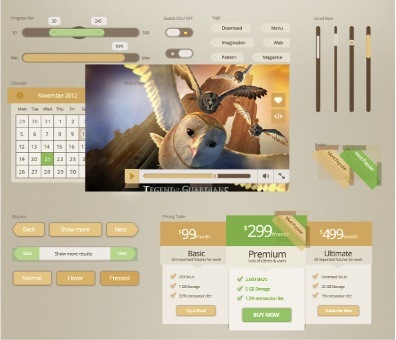 Get this easy-on-the-eyes UI kit, which is best used for a coffee shop, bistro, or pastry website.